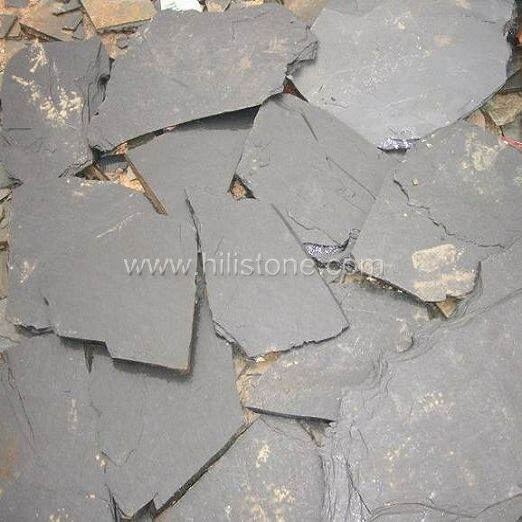 ﻿ Black Slate Crazy Paving manufacturers,Black Slate Crazy Paving exporters,Black Slate Crazy Paving suppliers,Black Slate Crazy Paving OEM service. 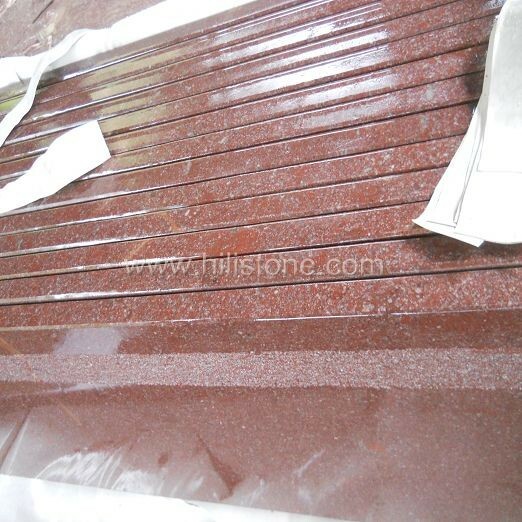 Finish: Surface natural, edges natural split. 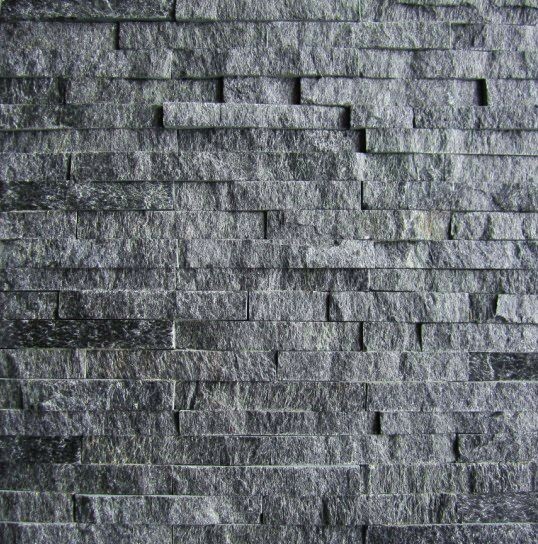 Crazy paving is an ideal stone flooring option for driveways, courtyards, garden paving, pool surrounds and pathways. Our Crazy Paving offers a diverse range of natural stone types providing great design flexibility for residential and commercial paving projects. 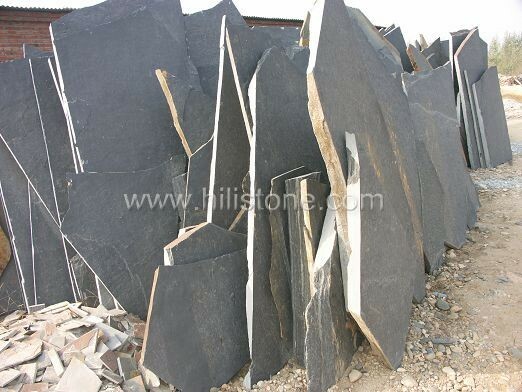 We supply Crazying paving in Granite, Porphyry, Slate and Quartzite.